Ahhh… selling your Tucson home. 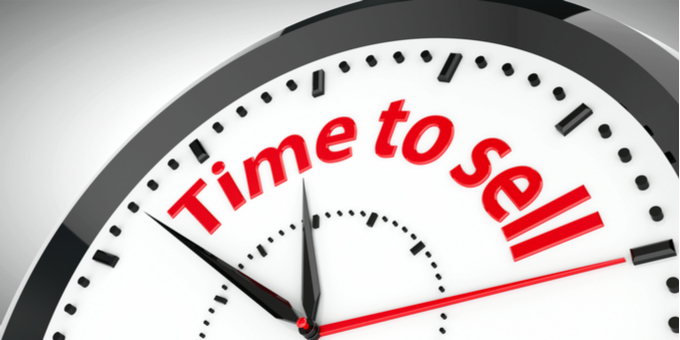 When is the best time to reach the most prospective buyers in YOUR market? And when will it be the easiest on you? In our latest post, we will help you figure out when it’s the best time to sell your house! They always say people are buying in the spring and summer. School is out, relocating becomes more tangible and the weather is conducive for going house hunting. Statistics show more people are buying when it’s warm, so you will likely have a larger pool of prospective buyers but in Tucson, Arizona the best time is pretty much all year around! The Tucson market does tend to slow a bit during the start of school and during the holidays. Start with spring cleaning to prep your home, and get ready to list it in sometime between March and June! Of course, if you are selling a home you own that is located in a warmer climate, such as Arizona, Southern California or South Florida, cold weather isn’t as much of a concern. In fact, sometimes winter proves to be a better time to sell because all the snowbirds are in town. You will likely have people in the area from all over the country, and a great pool of prospective buyers checking out your house. In some parts of the country, houses are selling 1-3% higher in the month of May. Do your homework and research annual housing trends for your particular neighborhood! If you have questions, We Buy Homes In Tucson is happy to help you review historical trends! While summer is preferred by many people, there is something to be said about not doing what everyone else is doing. Selling in the offseason can have its perks as well. Your pool of buyers might be smaller, but the pool of available homes will be as well. This is your chance to make your home stand out from the one across the street. Less competition on the market might mean a bigger reward for you! Are you interested in selling your Tucson home? 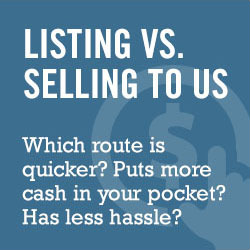 If so, we can help you sell your house fast! Send us a message now or give our team a call!